To commemorate its 21st birthday, the Small Press Expo (SPX) is proud to announce that SPX 2015 will spotlight creators who have only worked in the 21st Century. We are pleased to announce that our first 21st Century / 21st Birthday guests are Kate Beaton, Luke Pearson and Noelle Stevenson. Her humorous, quirky takes on history, literature and famous people propelled Kate Beaton’s Hark! A Vagrant! 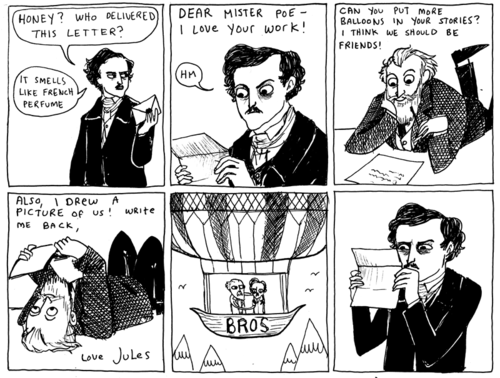 series of webcomics into a New York Times bestseller, as well as winning both the Harvey and Ignatz Awards. SPX 2015 will see the debut of Ms. Beaton’s latest compendium of comics, Step Aside Pops! A Hark! A Vagrant Collection for Drawn and Quarterly. She also just published her very first children’s book, The Princess and The Pony from Scholastic Books. 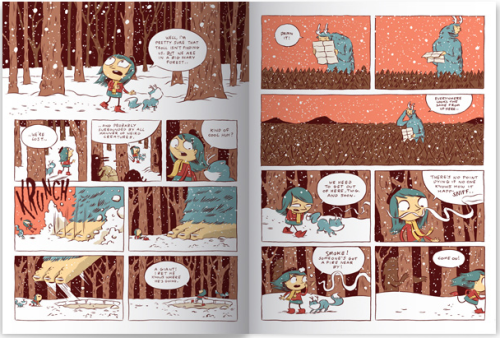 Luke’s Hildafolk series started as a single issue comic that expanded into three volumes of Scandinavian inspired, critically acclaimed children’s books for the artistically daring publisher Nobrow. Mr. Pearson’s notoriety with the Hilda series and his other comics have led him to storyboard episodes of Adventure Time, as well as illustration assignments for such prestigious outlets as The New York Times, The New Yorker and the New Republic. 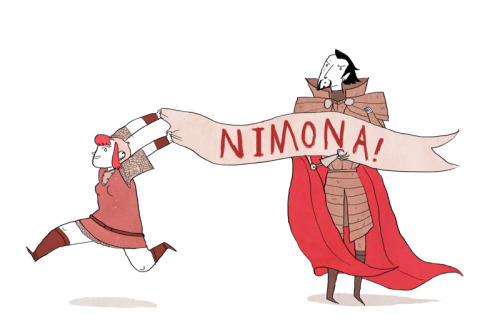 Noelle’s hit webcomic Nimona has just been nominated for a 2015 Eisner Award for Best Digital/Web Comic, on top of having the first Nimona graphic novel released last month by Harpercollins. Ms. Stevenson was one of the primary writers of the hit series Lumberjanes from Boom! Studios, which has just been optioned for a movie. She is now writing for such Marvel titles as Thor and Runaways, as well for the Disney series Wander Over Yonder. SPX is honored to host Ms. Stevenson as guest for the first time. SPX, the Small Press Expo is the preeminent showcase for the exhibition of independent comics, graphic novels, and alternative political cartoons. SPX is a registered 501©3 nonprofit that brings together more than 650 artists and publishers to meet their readers, booksellers, and distributors each year. Graphic novels, mini comics, and alternative comics will all be on display and for sale by their authors and illustrators. The expo includes a series of panel discussions and interviews with this year’s guests.